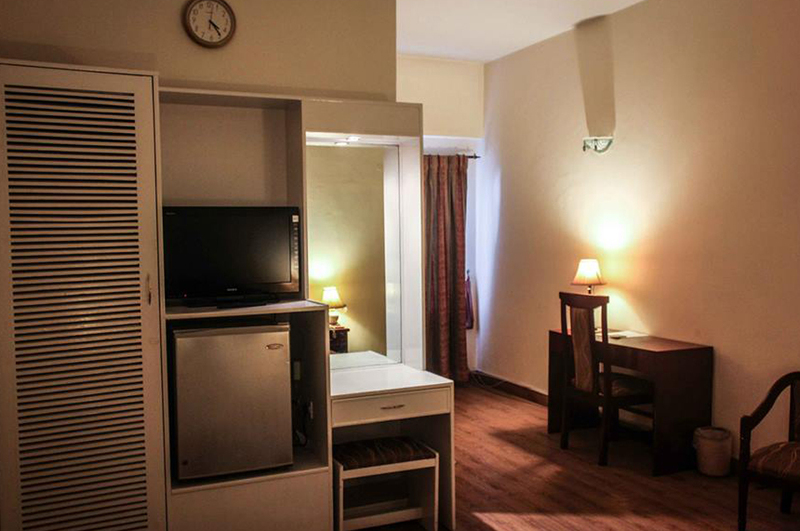 Book Jasmine Lodges F6 Islamabad on cheap rates | iMusafir.pk. 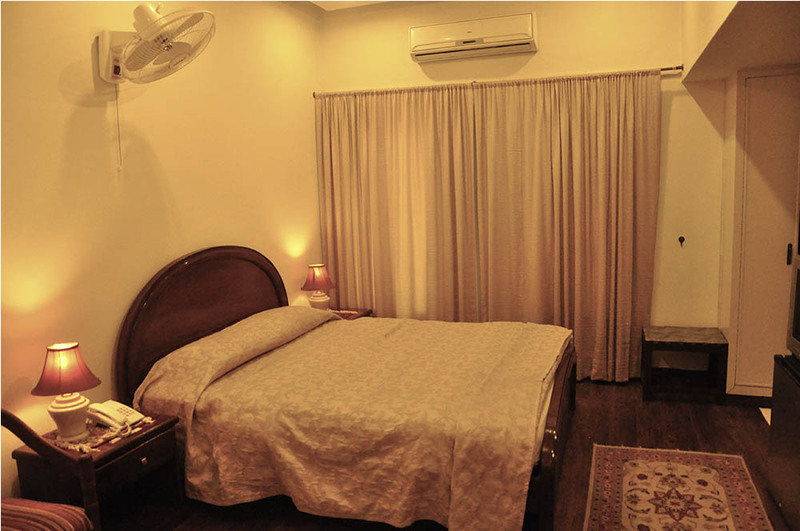 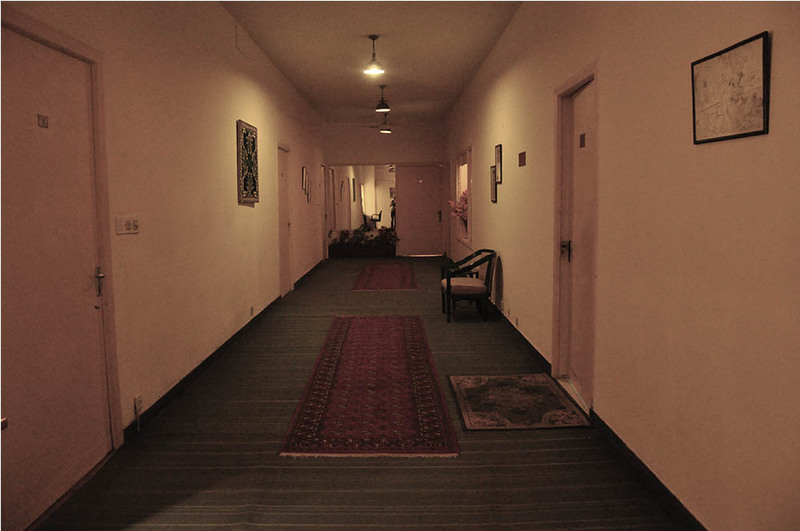 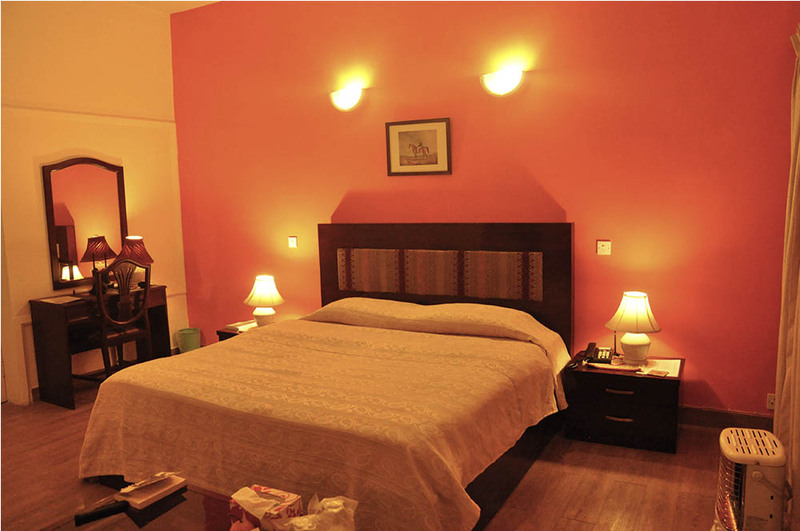 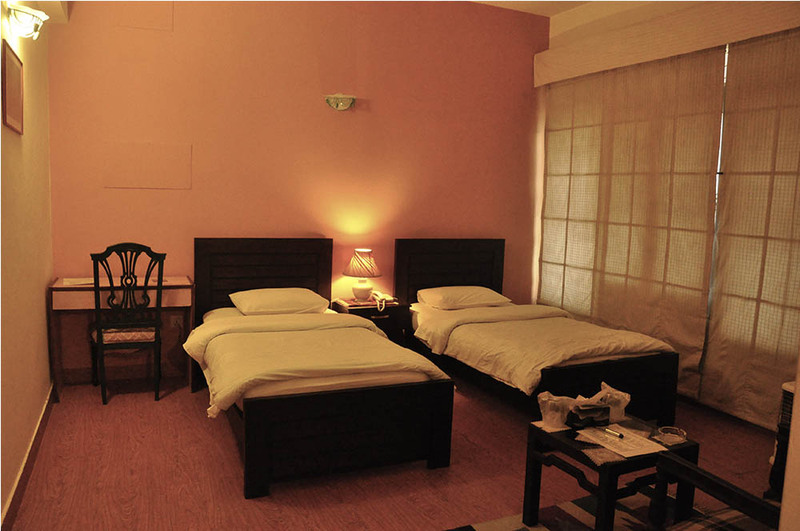 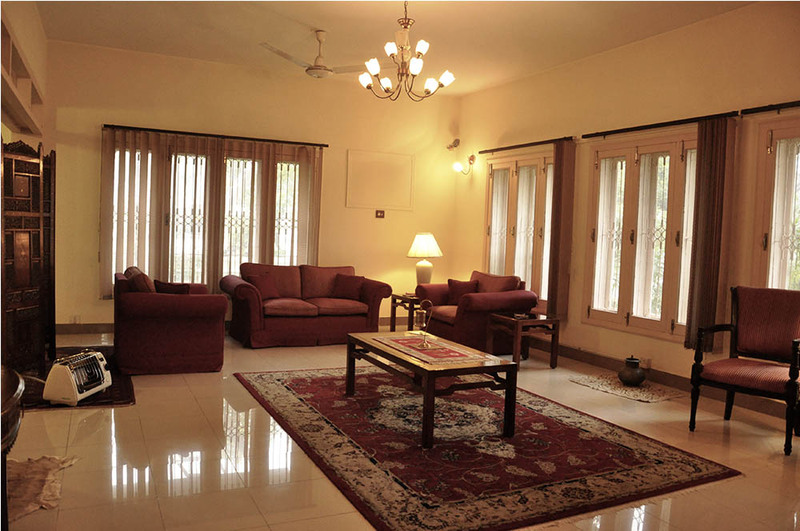 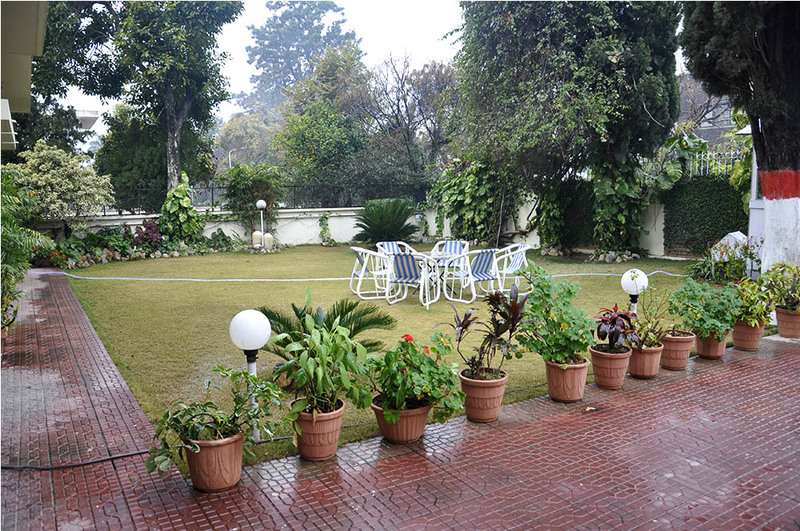 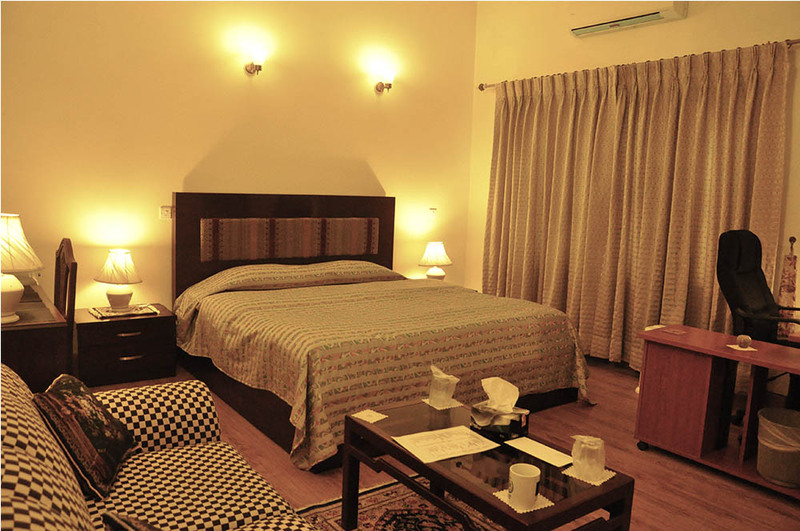 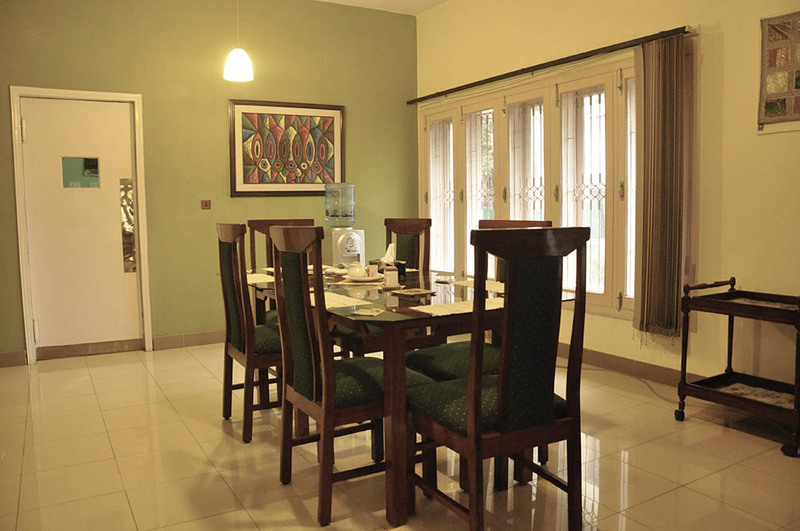 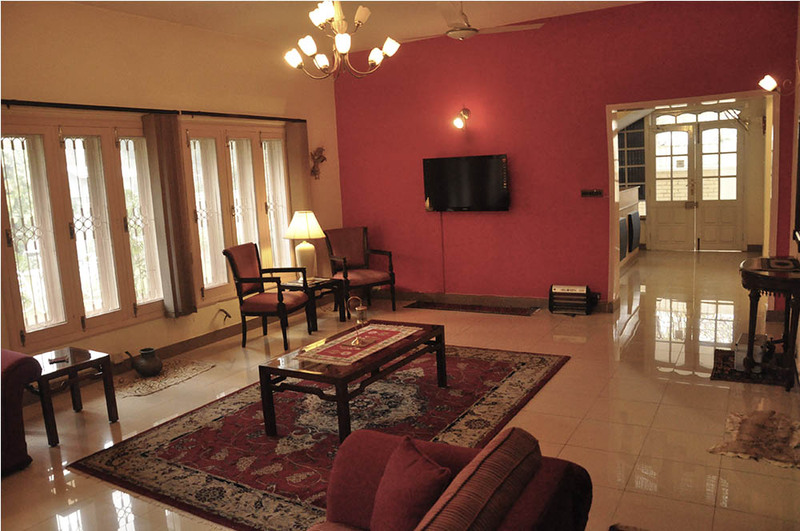 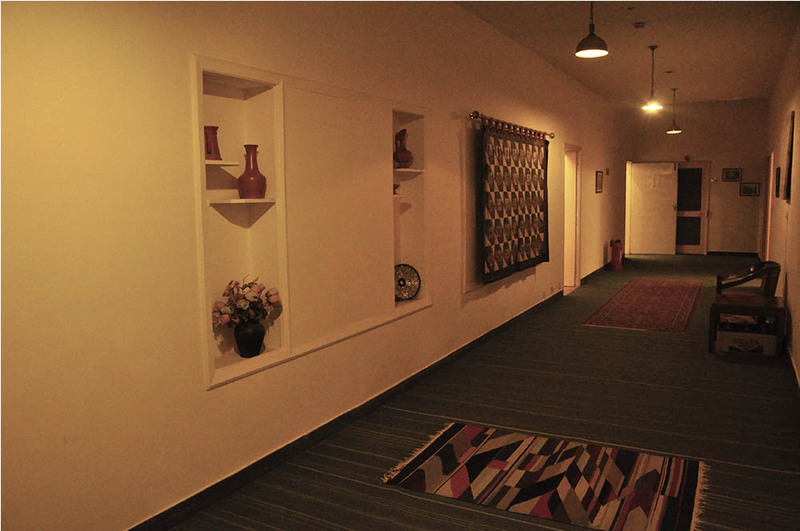 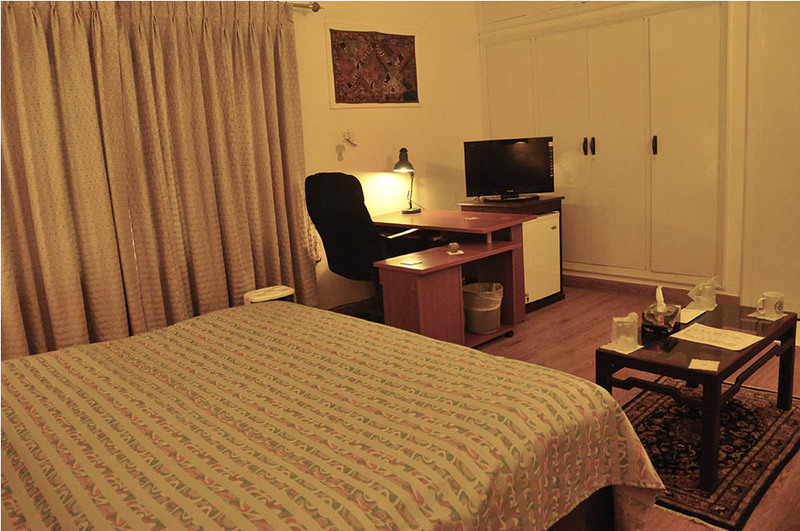 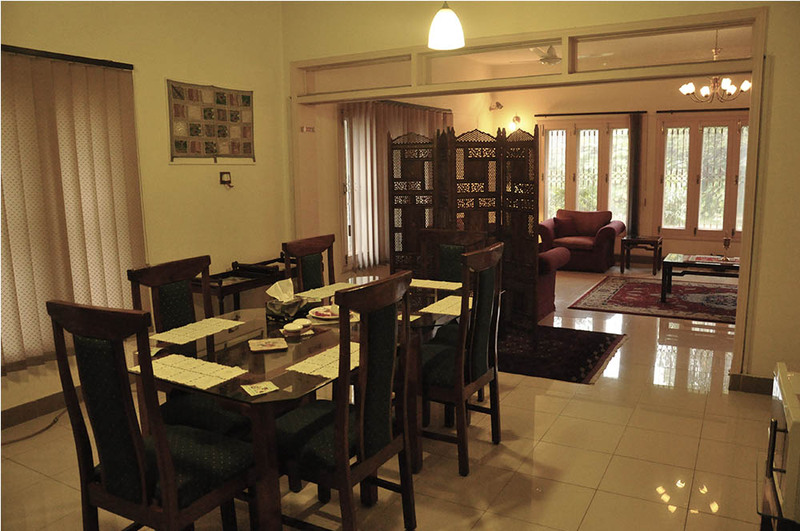 Jasmine Guest House located in F6/2 consisting of Luxurious rooms. 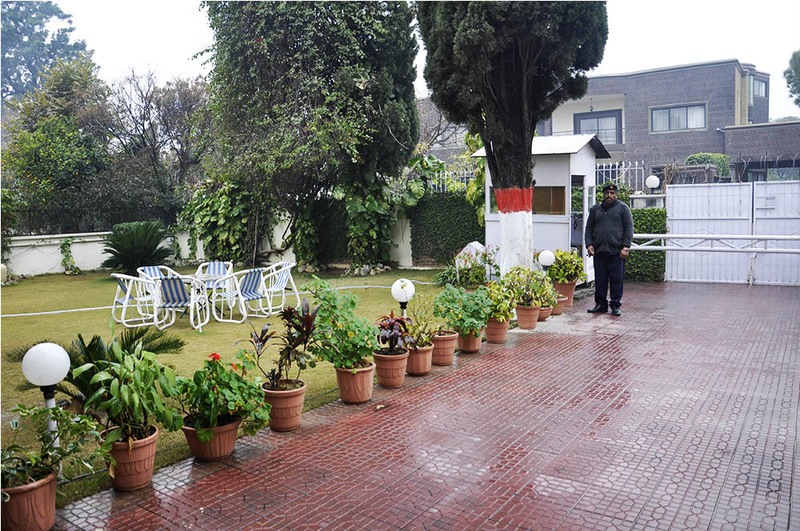 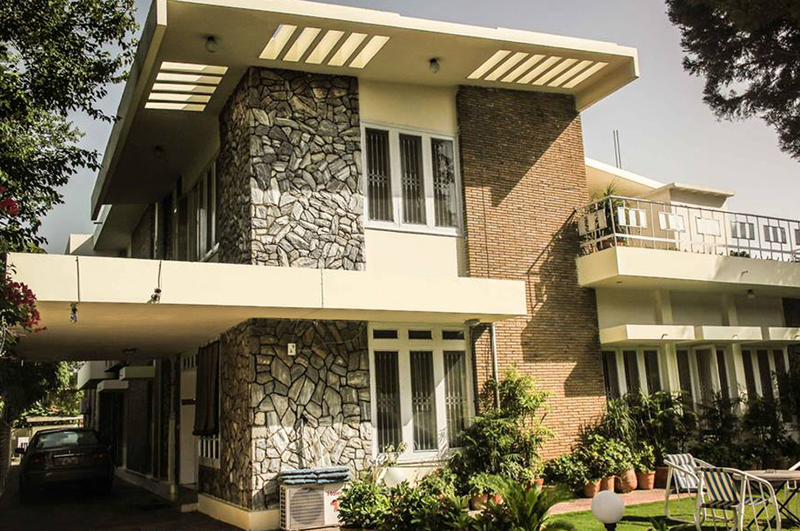 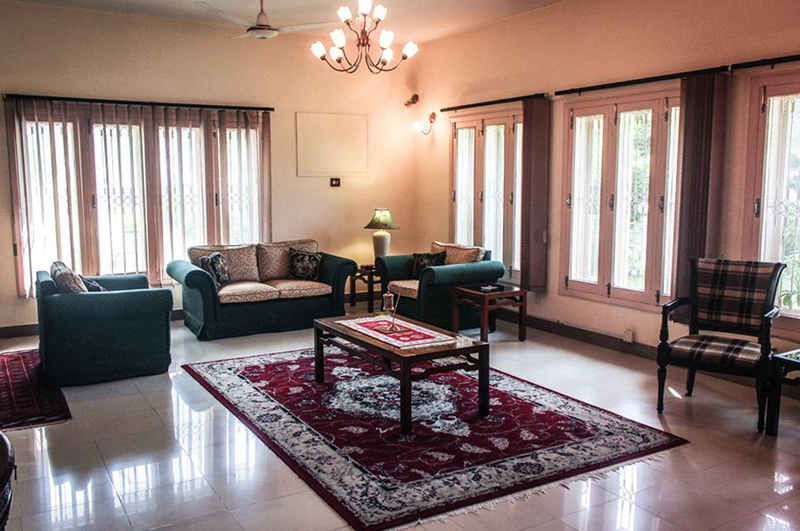 We take pride in introducing ourselves as “Jasmine Guest Houses-Islamabad”, which we hope will be your ultimate destination for stay in the federal capital. 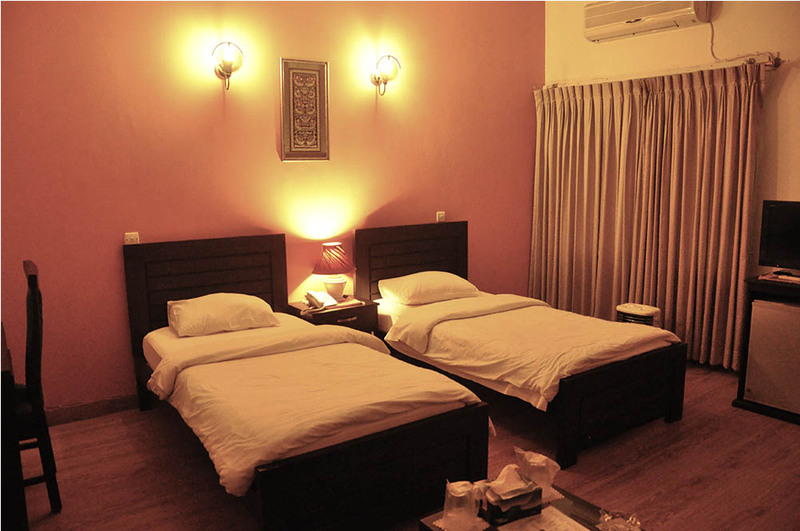 By the grace of God, with over 24 years of experience in the hospitality industry, the management and staff of Jasmine Guest Houses have won the confidence of our customers which includes large number of multinational, government and international relief organizations. 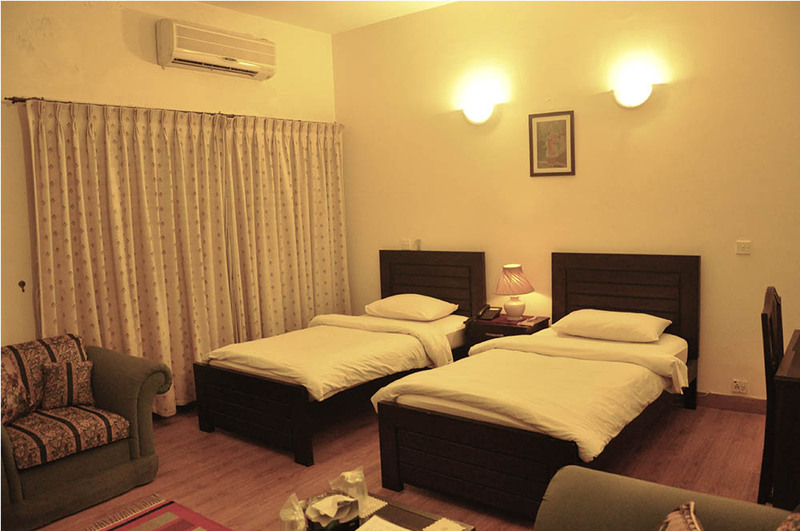 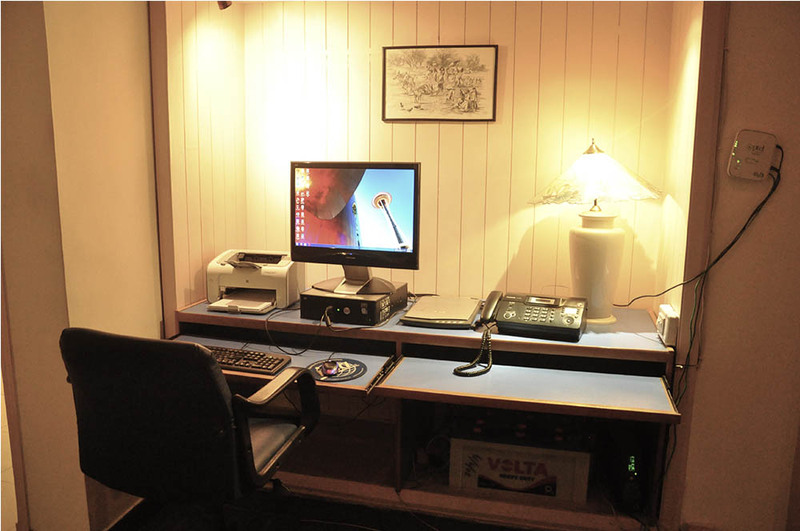 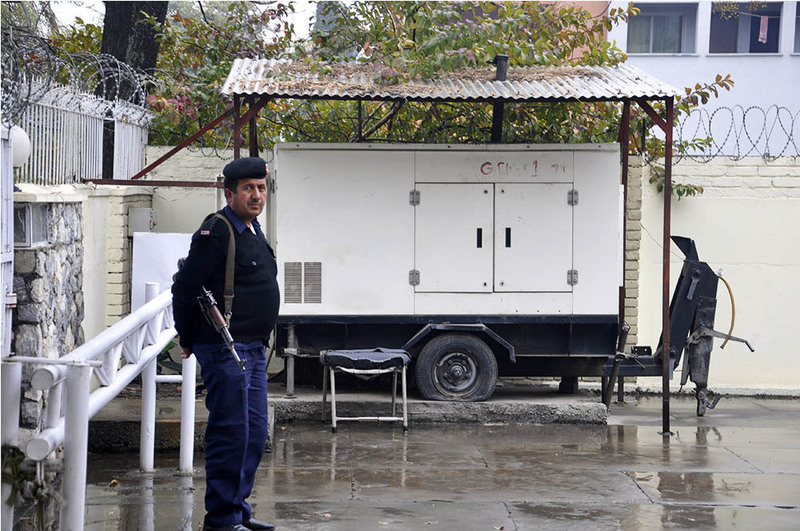 We have 47 neat, clean, airy, spacious, well furnished rooms with all the necessities, like TV, fridge, split air-conditioned, local and International dialing telephone, Wi-Fi DSL connection in the premises, highly guarded and secure places with online security cameras, high power stand by generators for uninterrupted electric supply, doctor on call, dinning and living area for resident visitors. 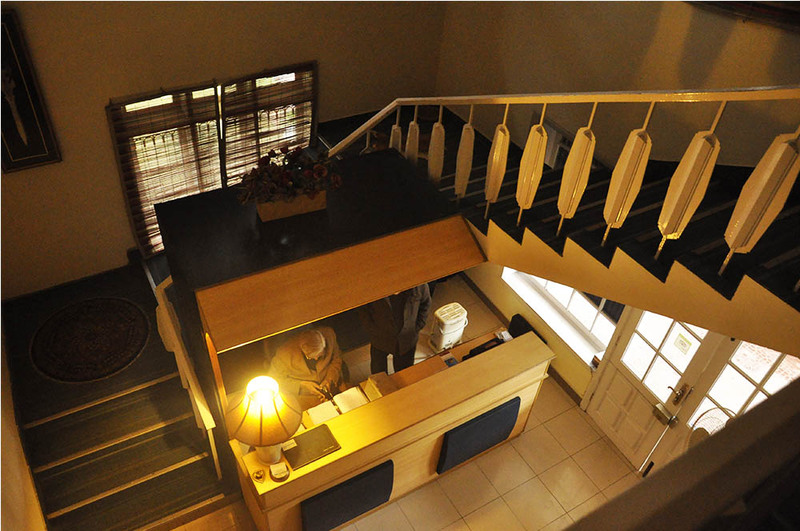 The cuisine is excellent; all combine to heighten your comfort and convenience. 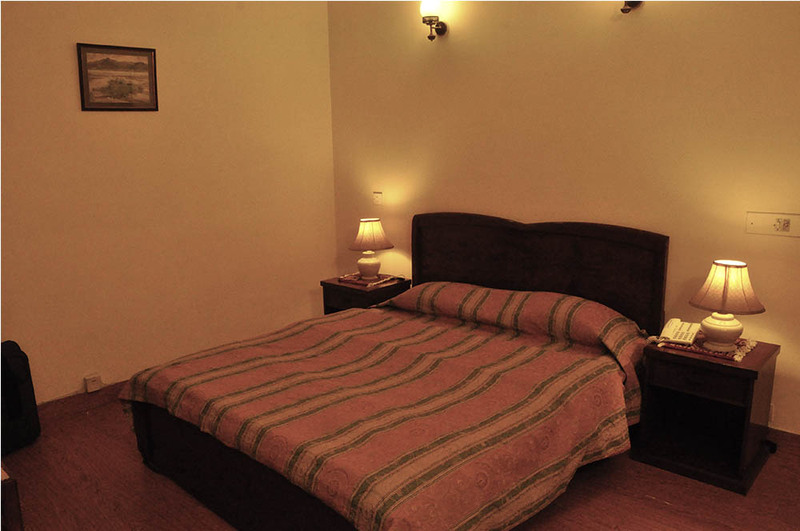 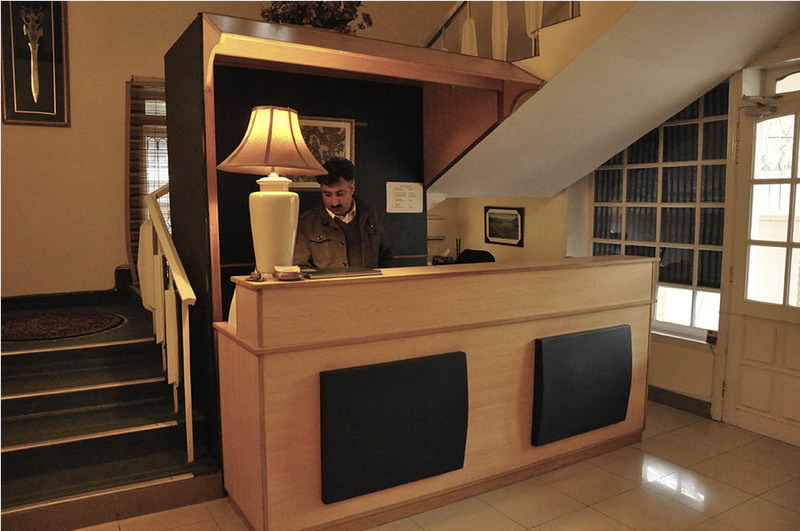 We look forward to be your host and assure you, we will measure up to your expectations and standards. 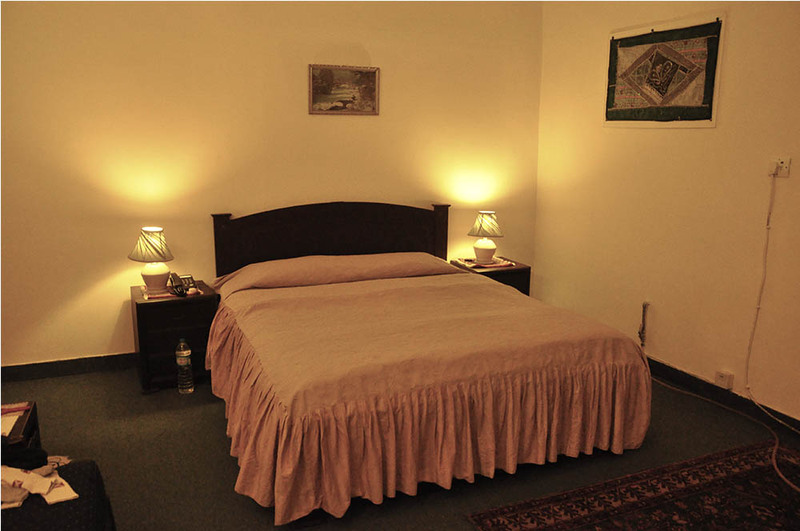 Jasmine INN is located in sector G-8 Markaz, while Jasmine LODGE 2 is located in the vicinity of Super Market, a few minutes drive to Blue Area, the hub of all commercial and business activities of the city. 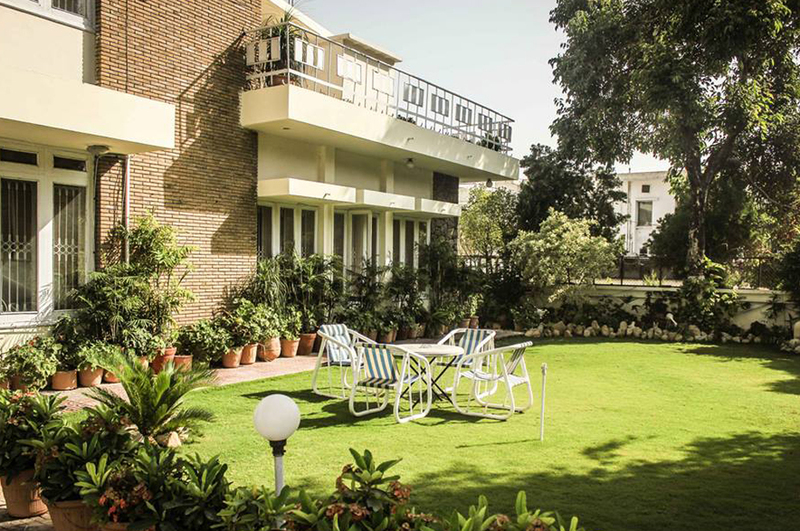 All major embassies, the Diplomatic Enclave, the Prime Minister Secretariat and scenic points of lush green Margalla hills are located in the close proximity of Jasmine LODGES.